Hyperbolic discounting refers to the tendency for people to increasingly choose a smaller-sooner reward over a larger-later reward as the delay occurs sooner rather than later in time.” Why this term finds context in the current era of mobile application development? This is because the realms of mobile app development are about to see some great shifts in the trends and a small mistake can cause some huge upsets to your business intentions. Native vs hybrid app development approach is a tricky choice every appreneur has to make while taking the first step for their business approach. Platform tech giants take some huge strides in order to make there platform a dominant and reclusive one, which shall heavily rely on your first step towards this approach. This shall be affecting the business of applications a great deal for clients as well as existing professionals. 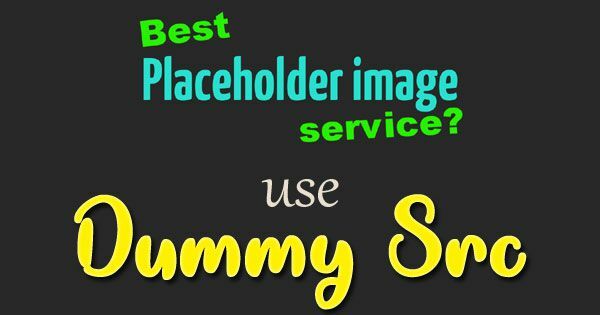 And the best who shall be benefiting from this will flutter app developers. Why go native with iOS? Payment technologies, Core ML, AR and Apple home integrations are a few dominant reasons why the apple platform will boom in the years to come. However it is the innovations made in healthcare shall be the prime reason to give the platform some brand reliability amongst its audience base. The apple smartwatch series combined with its AI and cloud management systems is probably the first of its kind and are capable of giving some over the top medical conclusions unlike any other. This is one significant reason why the apple iOS platform shall keep a strong foothold amongst its users and possible increase it as well. This is to be kept in mind that the brand value of a brand like Apple that shall cause a hike in its platform users and also increase the existing loyalty value of its existing fan base. All of this are the perfect constituents to take iOS seriously and even go with a native approach of development. All this is revolves purely around the fascinating health care product which apple is certain to release soon and it effects will be seen in the first half of the year itself. French healthcare startup Withings too has begun making some serious implementations in the healthcare department and has gone forward with launching its own version of smart health watch and a health wearable device. Similarities in the product functionalities are indicative of the fact that they are bound to give some serious competition to Apples fancy. Besides boasting the same league of functionalities and capabilities in terms of quality, health care products by Withings will make marketing strides by quoting a significant lower price compared to that of Apples. But more importantly it is independent of any platform responsibility which means it shall be compatible for both Android as well as iOS devices. In this case it is mostly to the advantage of Android. Bottomline: If the impending healthcare boom by apple is one reason to go native with your iOS approach you should keep in mind that Healthcare enthusiasts (and your concerned marketing demographic) will be able catch up the trend with android as well. So a considerable part of the android population will still be adherent to their initial choices and your responsibility of targeting both platforms will still be mandatory. How Flutter FITS INTO THE PICTURE!!! Flutter is Google’s latest tool behind the core creation of Fuchsia which is destined to be a replacement of Android and a serious competitor for iOS. Applications created with react native have a lot of mystery in regard to compatibility issues with Fuchsia. 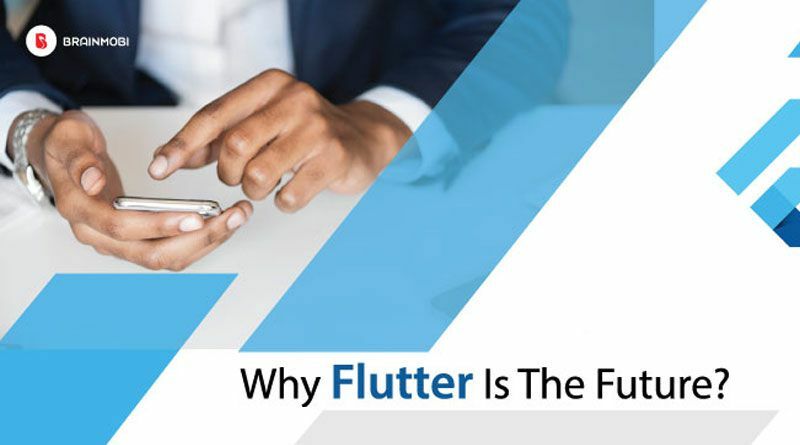 All your platform driven by healthcare boom can be easily addressed with Flutter. Any top flutter app development company should be able to cooperate with those problems.